The world community knows Donald Trump as a successful businessman, entrepreneur, and the president of the United States of America. However, not many people know that during his life he has repeatedly failed in business declaring himself bankrupt six times. In our photo article, we will tell you more about all the bankruptcies of the 45th President of the United States. 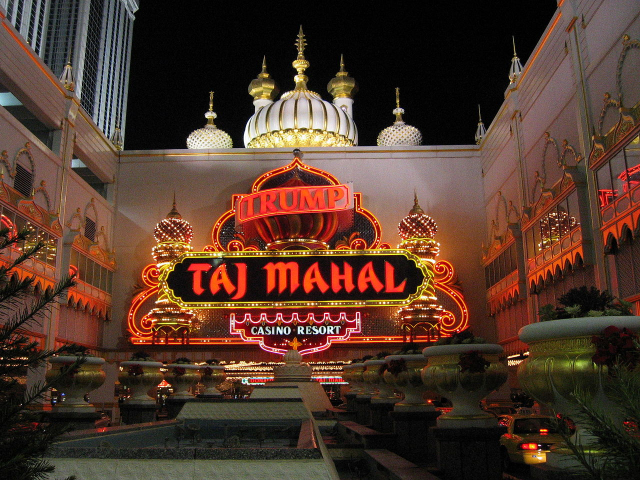 Taj Mahal is an entertainment community complex in Atlantic City, New Jersey, USA. The complex, which includes hotels, restaurants and sports arenas, is owned by Trump Entertainment Resorts. In 1989, Donald Trump launched a casino construction project attracting $1 billion in investment. Investment in the project represented a classic pyramid. In 1991, the project accumulated a huge amount of debt which led to bankruptcy. Until 2004, the company known as Trump Hotels and Casino Resorts was owned by Donald Trump, now the chain of casinos belongs to Icahn Enterprises L.P. In the mid-90s, Donald Trump tried to restore his position in the American business market by conducting an IPO of this company. 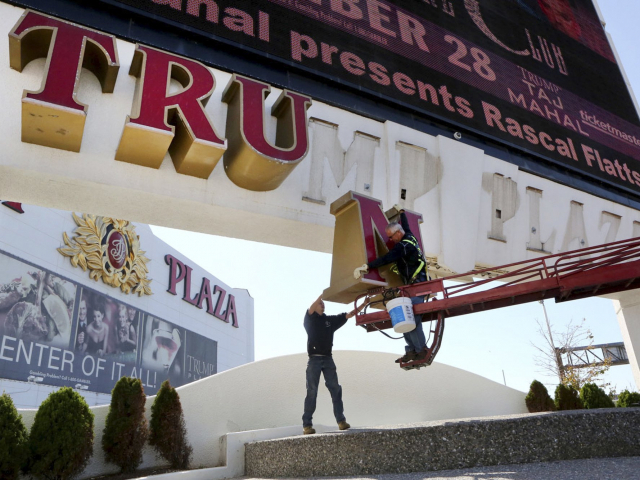 At that time, it included three casinos: Trump Plaza, Trump's Castle and Trump Taj Mahal. Due to this, Trump's share in the company was estimated at 41% and $400 million. 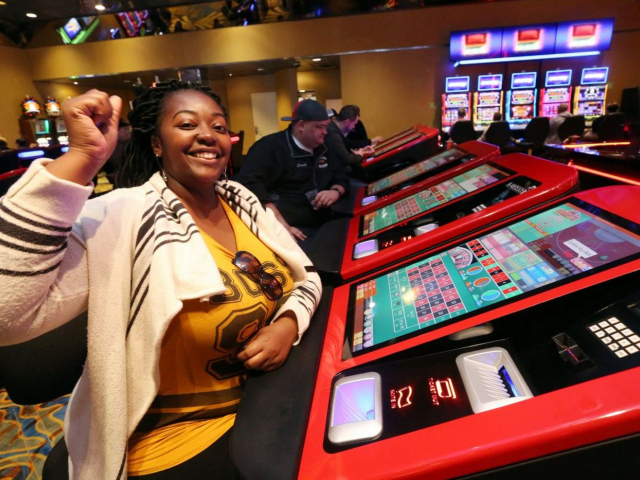 Despite this, the casino chain constantly got into debt and declared bankruptcy four times (in 1991, 2004, 2009 and 2014). The casino was opened in May 1984, after Trump signed an agreement to build a casino with Harrah's Entertainment. Plaza Casino was one of the two Trump casinos in Atlantic City. 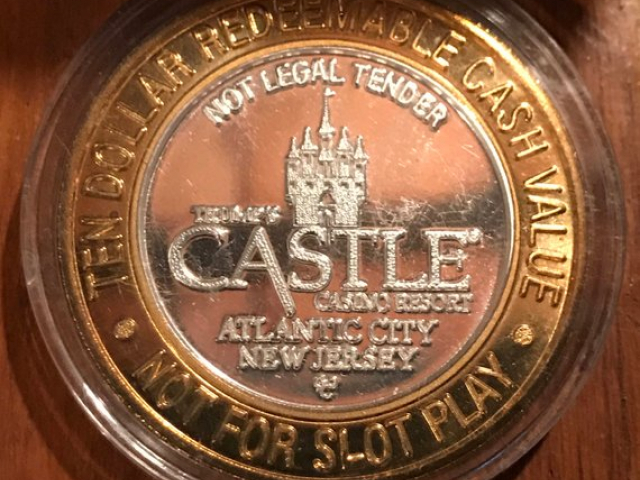 In 1992, it filled out a bankruptcy application together with the Castle Hotel&Casino. And in 2014, Trump Plaza was closed, as a result of which more than 1 thousand people lost their jobs. The hotel was opened in 1984, but it turned out to be very expensive and luxurious, and too inaccessible for the population of the northeastern United States at that time. A lot of luxury rooms were left unused for most of the year. 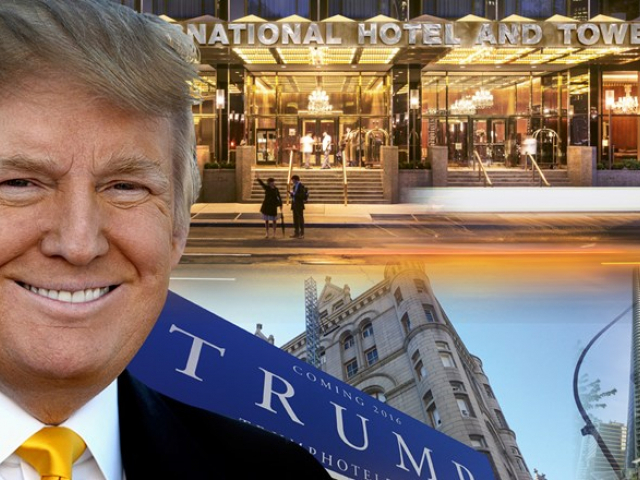 As a result, Donald Trump decided to bankrupt this hotel. It is noteworthy that at the time of signing the application for bankruptcy, the hotel’s debts amounted to over $550 million. In 1995, Donald Trump registers a holding company for Trump's three casinos, Trump Plaza, Trump's Castle and Trump Taj Mahal. This new company opened a casino in New York and Indiana and also participated in the promotion of the gambling business in California. 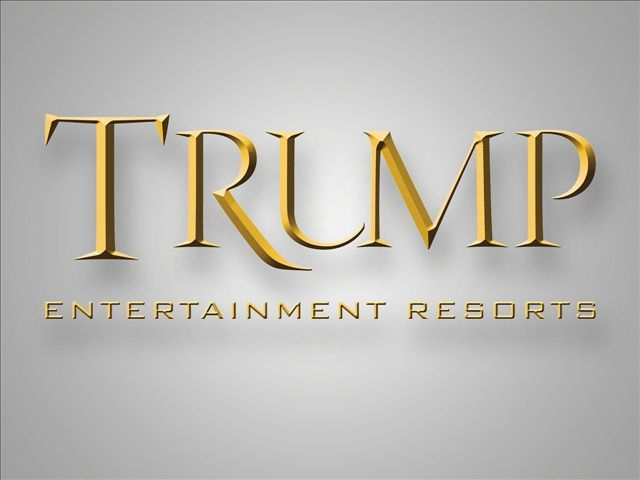 In 2004, Trump Hotels and Casino Resorts went bankrupt and then was renamed Trump Entertainment Resorts. In 2016, a large number of company's shares was acquired by Icahn Enterprises. Trump's building empire has undergone many shocks due to the impact of the 2008 global crisis. The sharp drop in sales led to Trump's inability to repay a $40 million loan. 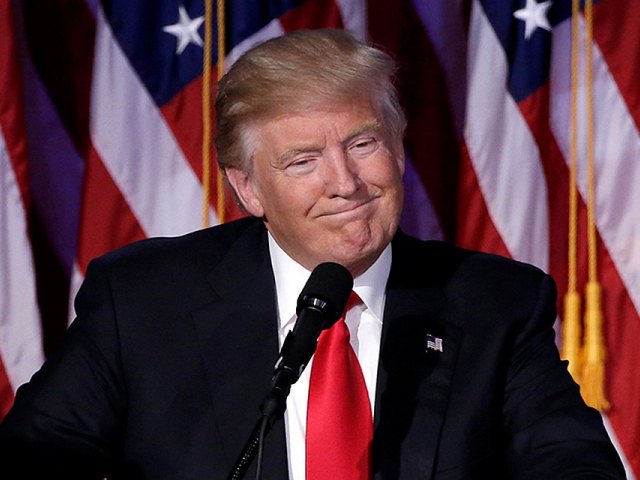 Despite the fact that the billionaire could pay off the debt from personal funds, Donald Trump chose to again declare bankruptcy, noting the financial crisis as a force majeure circumstance. In 2009, Trump left the board of directors of his own company.